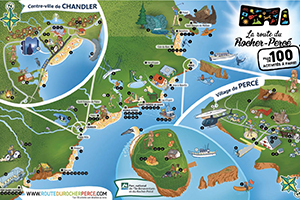 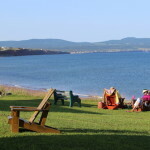 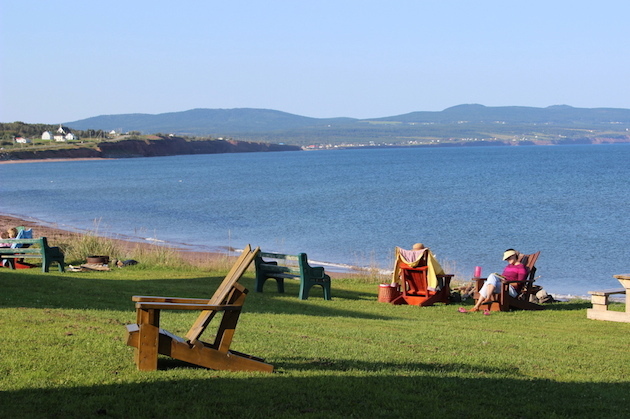 We are located 8 minutes from Percé. 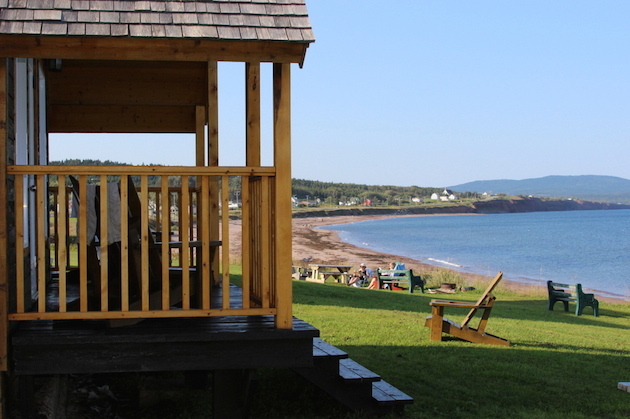 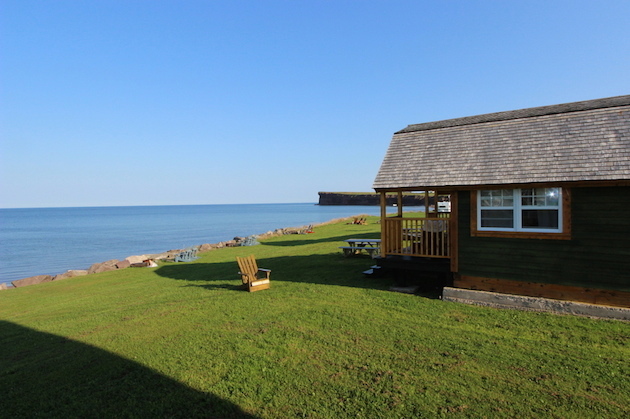 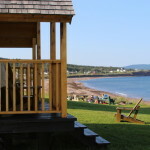 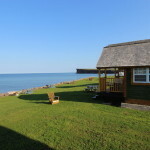 Our chalets, located steps away from the ocean, offer an outstanding view of Bonaventure Island and the mountains around Percé. 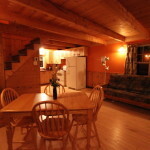 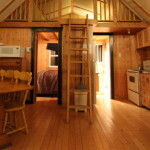 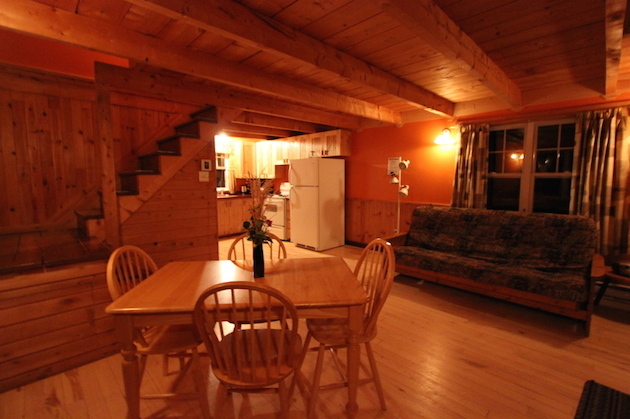 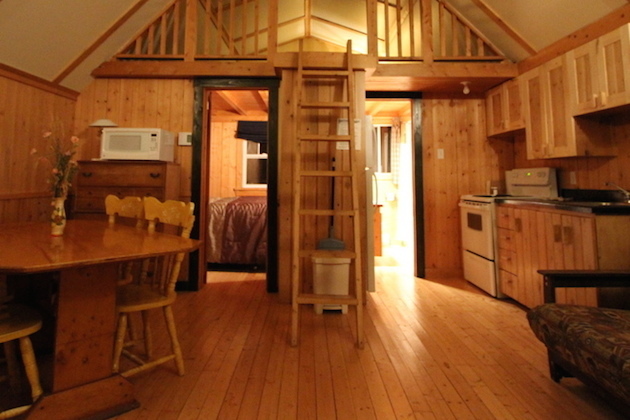 Perfect for a vacation with the family, with friends, or just a quiet getaway for two.